We offer our Guests something ‘different’, a stay that is inherently “Yorkshire”. 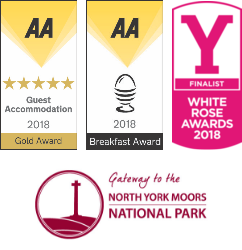 Luxury AA 5 Star (Gold Award) Guest Accommodation on the edge of the stunning North York Moors National Park, just over a mile from the popular walker's village of Osmotherley and 8 miles from the market town of Northallerton. 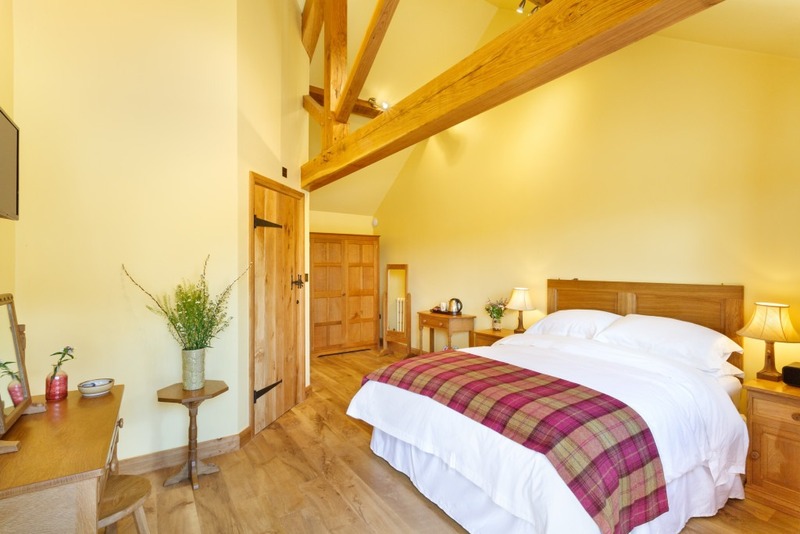 Guests can enjoy the views and walk part of the famous Cleveland Way or visit the Yorkshire Coast and the charming North York Moors Railway. The histroic City of York is only a 35 minute drive away. We are a family-run business, homely with a warm welcome. 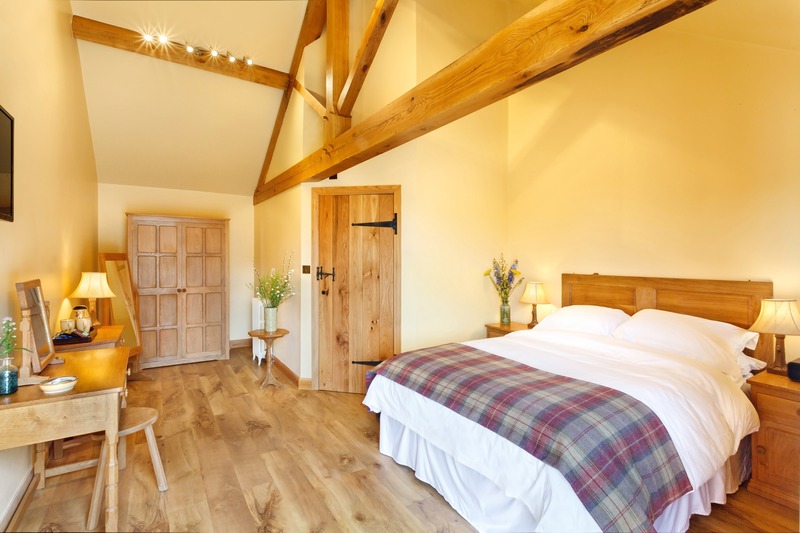 All our rooms are en-suite, with own private entrance and are furnished with locally crafted English Oak Furniture by Beaver Furniture and Robert Thompson’s “Mouseman”. We are fully licensed and all our rooms have a fridge/mini bar with fresh milk and a selection of wines. In the morning, enjoy an award winning breakfast from our extensive menu, prepared by a professional chef using local ingredients, setting you up for the day. 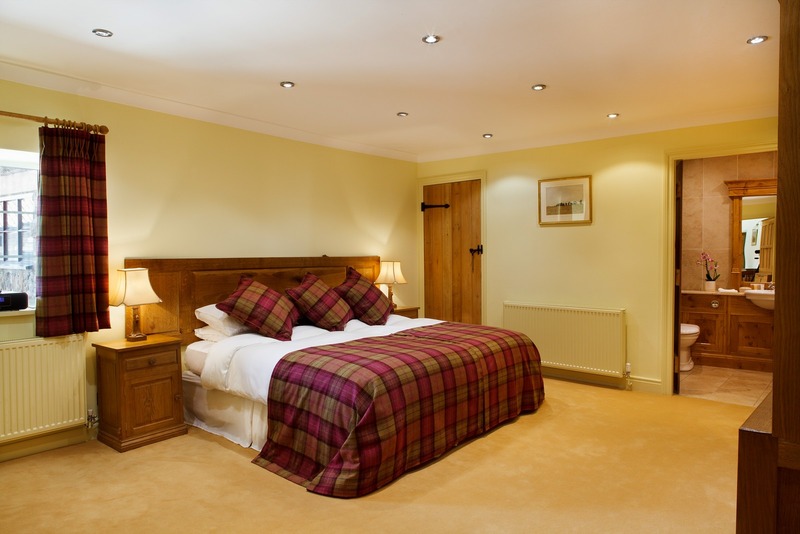 The Middleton offers fully Self-Contained Accommodation with fully equipped Kitchen (Breakfast available). Sleeps up to 4 - ideal for Families looking for more space and flexibility. 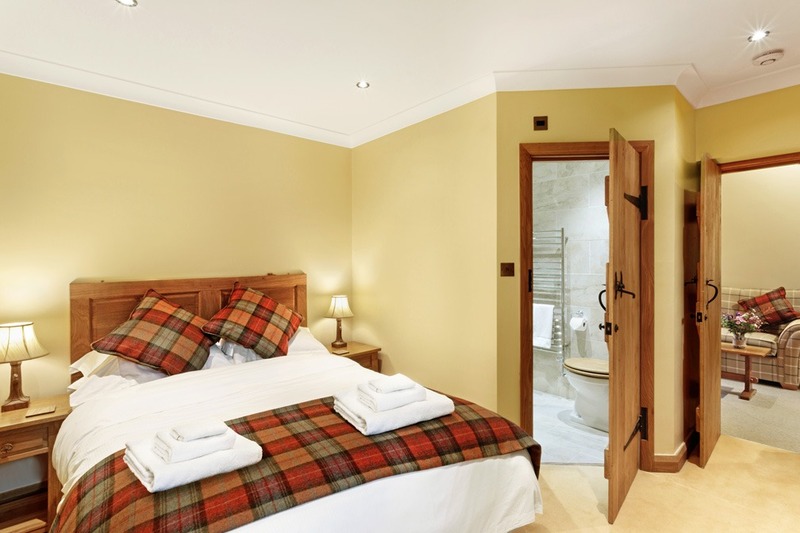 The Hurworth is a luxuriously appointed en suite double bedroom with Kingsize Bed, TV/DVD, Bath/Separate Shower, Fridge/Mini Bar, Hospitality Tray. The Bedale is a luxuriously appointed en suite double bedroom with Kingsize Bed, TV/DVD, Bath/Separate Shower, Fridge/Mini Bar, Hospitality Tray. The Ainsty offers a Kitchenette with Breakfast Bar - ideal for Families with Young Children and Couples staying for longer and/or wanting more living space and flexibility.